New York Life named to Diversity Best Practices Inclusion Index. NEW YORK — New York Life was named to Diversity Best Practices (DBP) second annual Inclusion Index, which provides data and insight into how participating organizations fared in three areas: best diversity and inclusion practices in recruitment, retention, and advancement; company culture; and demographic transparency. 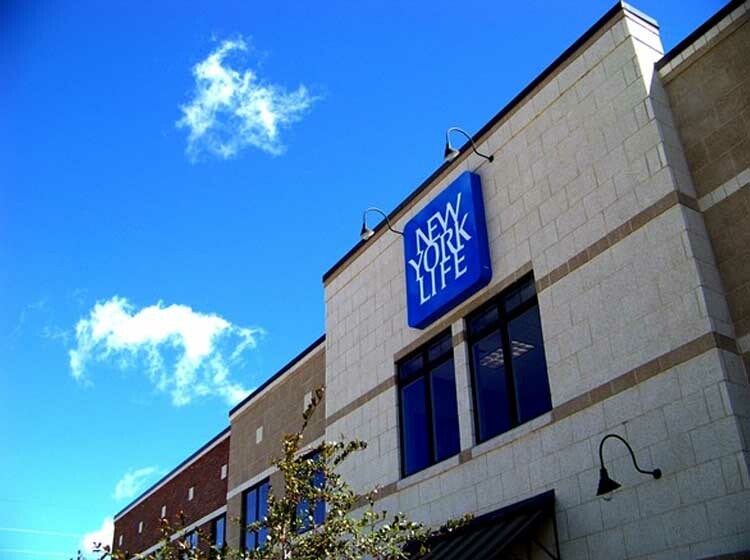 New York Life was among the 31 organizations being recognized for superior achievement, earning a score of at least 81 %, and qualifying it as a Leading Index organization. Another 42 earned scores of at least 65% percent to qualify for the Inclusion Index. This year, 124 organizations participated in the 2018 Diversity Best Practices Inclusion Index, more than double the amount last year. Results reveal opportunities for all organizations to amplify their diversity and inclusion efforts for greater effectiveness.